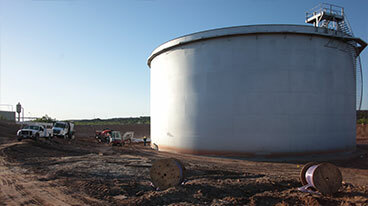 Turnkey corrosion engineering, cathodic protection and AC mitigation services. Complete range of cathodic protection systems and anodes; AC mitigation systems. 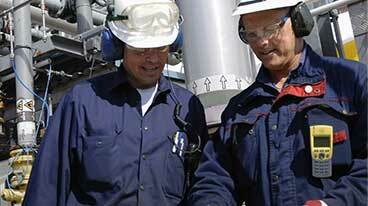 Protecting the world's infrastructure and solving corrosion problems for 40 years. 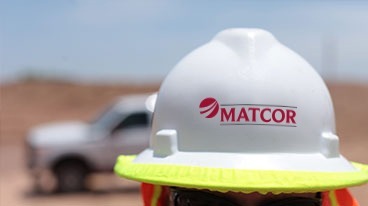 MATCOR is a full-service provider of customized cathodic protection systems to the oil & gas, power, water/wastewater and other infrastructures industries. Combined with our high quality corrosion engineering services, installation and maintenance services these systems allow us to provide high-value turnkey corrosion control solution to a global client base.